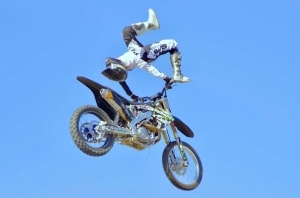 Fresno CityFest says: Thank you Ray Morgan Company! You’re the best! 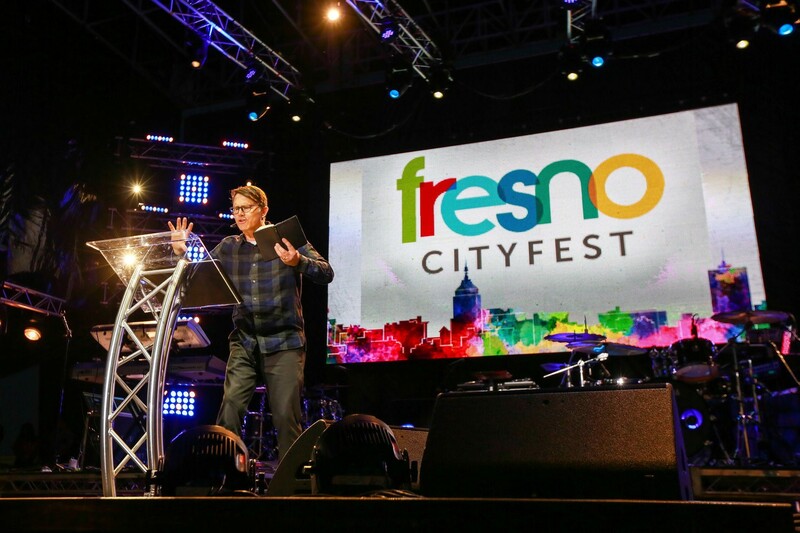 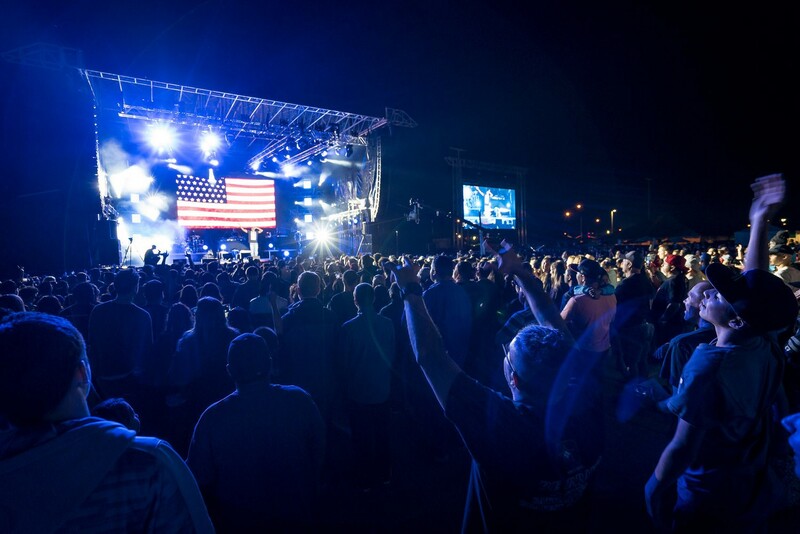 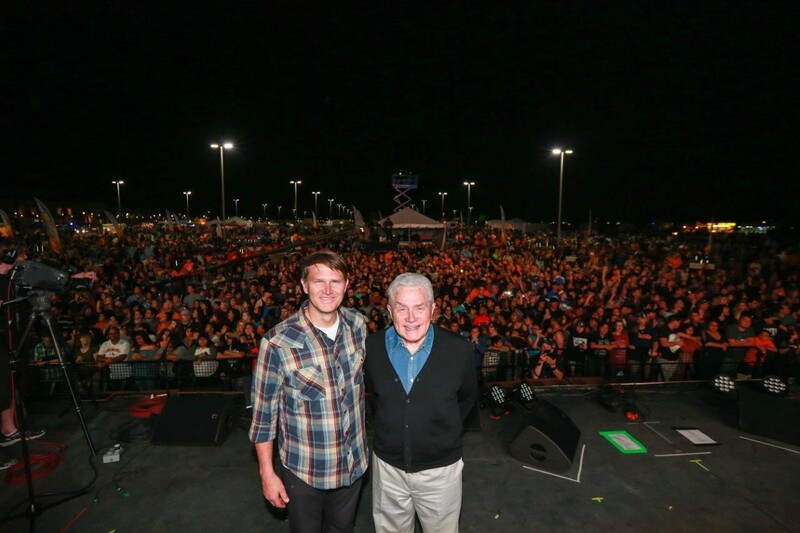 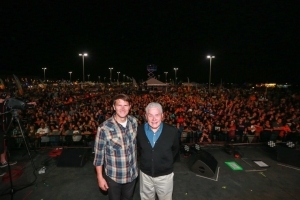 Fresno CityFest is a powerful initiative to unite churches throughout Central Valley to serve the region and proclaim the Good News of Jesus Christ.